The Cliffhanger Restaurant and Greywolf Golf Course make the perfect setting for a variety of events; golf tournaments, weddings or corporate functions. Our beautiful clubhouse will provide the perfect scenic atmosphere for any occasion! A key part to success for any important occasion is choosing the perfect setting. 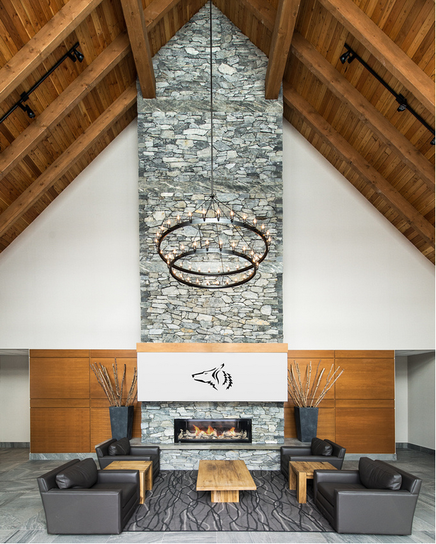 We’re confident that our exquisite clubhouse, pristine mountain views and memorable menus, will provide a superb location you have yearned to find. 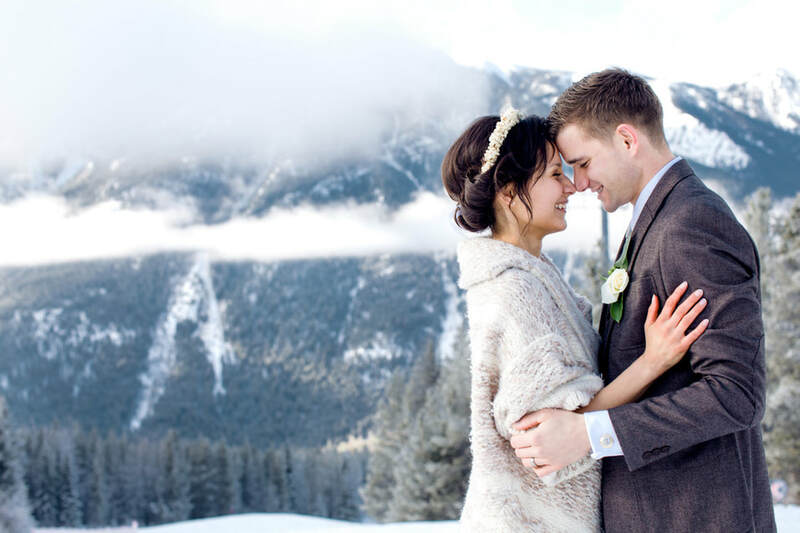 Celebrate your love in the heart of the Purcell Mountains. 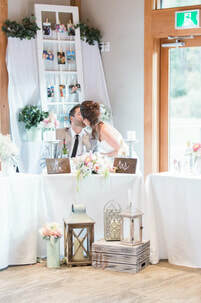 With unsurpassed beauty & dramatic mountain scenery Greywolf Golf Course & Cliffhanger Restaurant will host the perfect back drop for your wedding day. ​Wedding bookings are available during the non-golf season. For more information about our wedding packages, please contact Justin Brown at justin.brown@greywolfgolf.com.